Toss the confetti. If you prefer, have a drink! 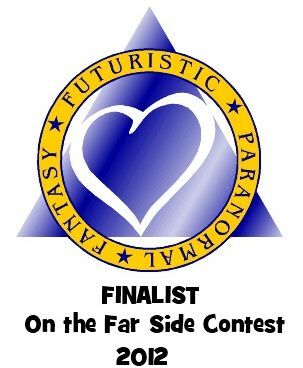 I’ve learned that my manuscript, Alien Contact for Idiots, is one of three finalists in the science fiction romance category of a writing contest sponsored by the Futuristic, Fantasy and Paranormal chapter of the Romance Writers of America. Winners will be announced in October. I also have a list of other finalists. If you want to keep drinking until then, that’s fine with me. Just don’t drive.